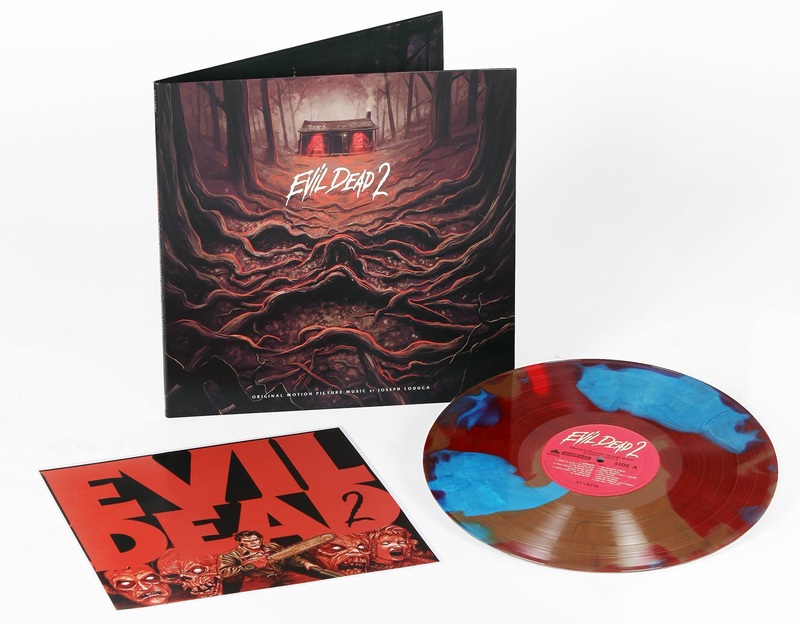 Available again for the first time in 30 years, Waxwork Records is proud to present the deluxe, re-mastered-for-vinyl 30th Anniversary edition of the soundtrack to one of the most beloved films in the history of horror cinema. 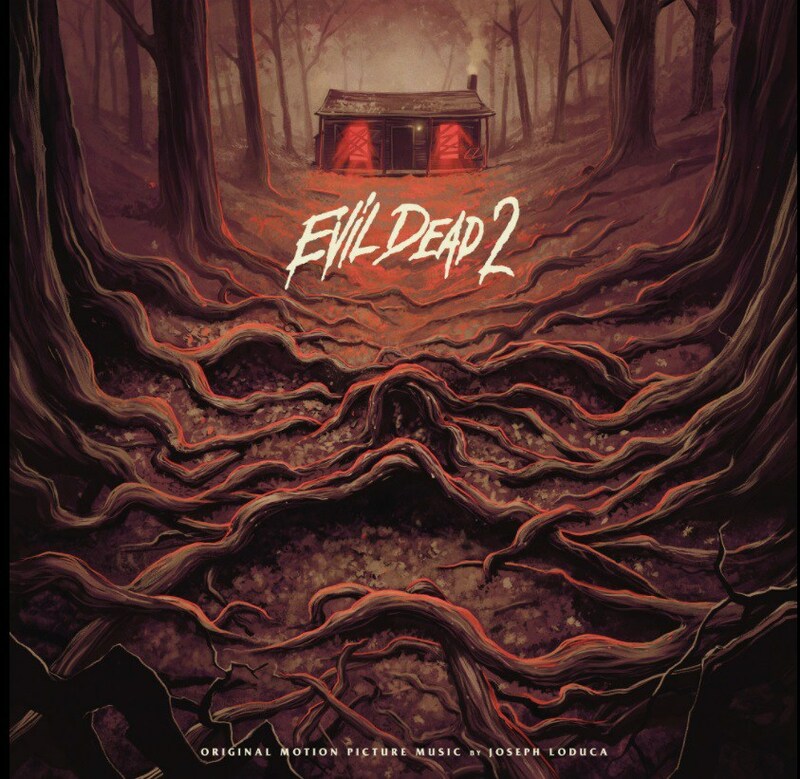 Evil Dead 2! The sequel features 180 gram colored vinyl, heavyweight old-style tip on jackets, 11” x 11” printed inserts, and all new artwork by Justin Erickson of Phantom City Creative. Listen to a few samples below. 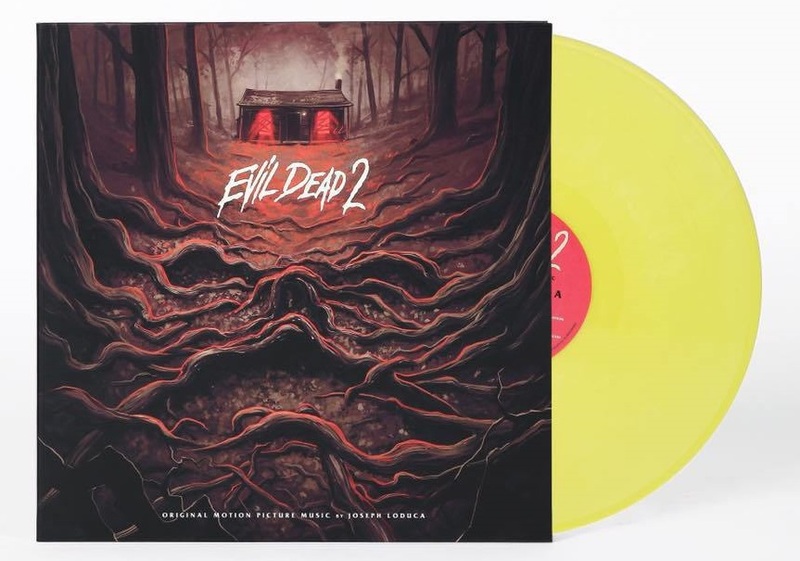 You can pick up the vinyl for only $28 via Waxwork Records!